Vivo has had a great year in both sales and innovations. It seems that the company did not rest in the excellent design of the NEX and R17 Pro and is preparing something new. We’ve talked to you about the first teaser with “Waterdrop” design – which probably means the mobile will not have any keys or doors! A new teaser appeared today at Weibo’s official account. 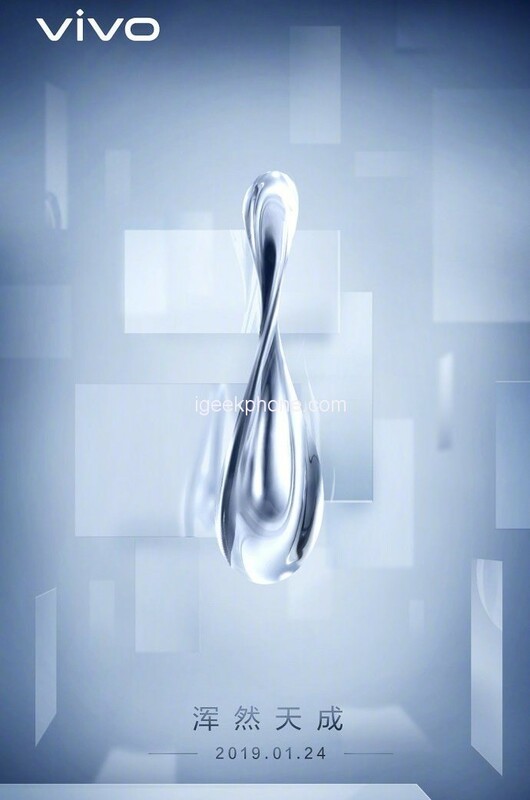 The new cell phone will most likely be called Vivo Apex 2 according to Chinese sources, as the internal code of the cell phone in the company is “waterdrop”. And today Vivo has published a teaser with which she reported that she has scheduled an event for January 24th. The inscription on the promotional poster itself says: “What is the future of mobile devices? It is difficult and natural, it will become clear on January 24th. 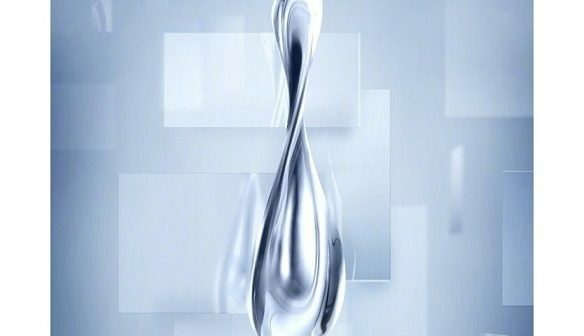 ” And it seems that the teaser shows a three-dimensional model of a drop of water, as a hint of the smooth edges of a mobile phone, whose images showed us the Ice Universe. 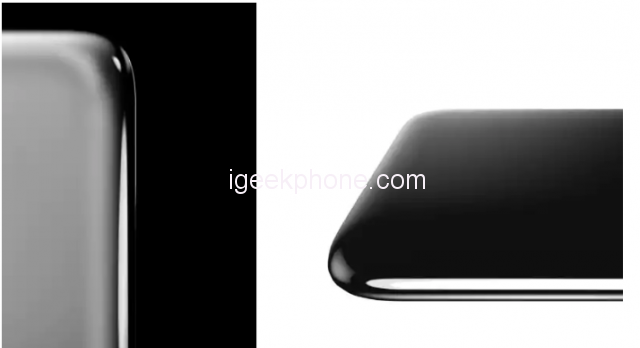 A number of Chinese specialized publications say that Vivo will show the second generation of the conceptual smartphone Apex. But, most likely, the company will limit itself to a demonstration of the prototype, but its commercial version will appear on the market later. On the characteristics of new items, there is no information. We can only say that when it was created, they professed the concept of a frameless cell phone and would almost certainly offer a biometric sensor built into the display. Currently, however, no hardware specifications of the Vivo Apex 2 have actually been confirmed. Since Vivo is only expected to showcase a concept device in China next week, we may have to wait several weeks to find out more about all its key hardware specifications and features.